The Benedictine Monastery of Tibatí in Bogotá, Colombia is a foundation of Assumption Abbey in Richardton, North Dakota. The principal work of the community is education. The community arrived in Bogotá on August 6, 1960, the same day the city was celebrating its date of foundation (it was founded in 1538). 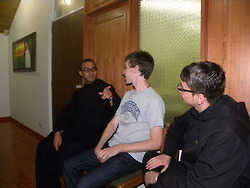 Immediately the monks began preparations to start a school. In February 1961 the school opened its doors. 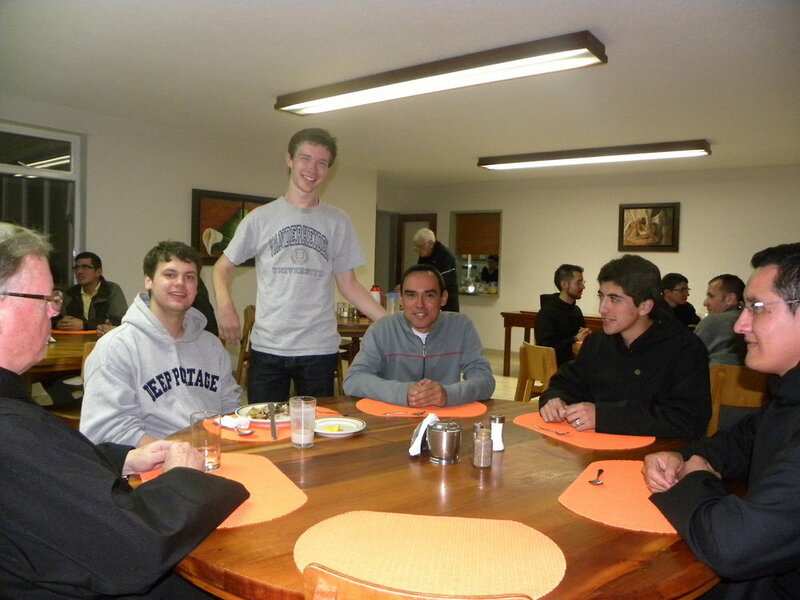 The Benedictine monks have started two schools in Bogota: Colegio San Carlos and Colegio San Benito de Tibati. The volunteers will be assistant (to native Colombian) English teachers at Colegio San Benito de Tibati- a co-ed private school of about 400 students. 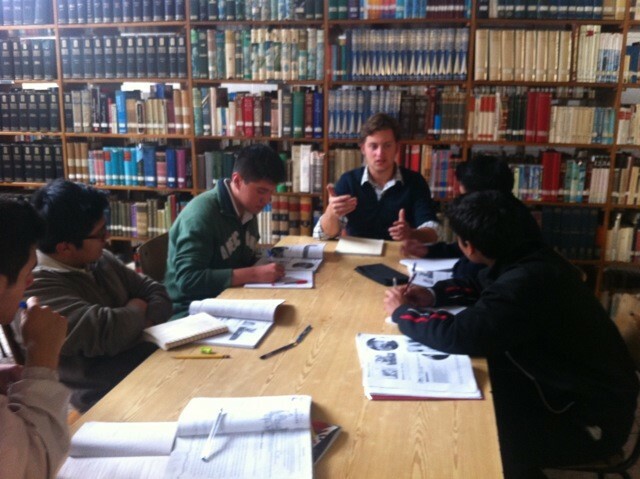 Usually, one volunteer assists with 8th and 9th grade English, and the other assists with 10th and 11th grade English. The volunteers are fully immersed in the day-to-day school operations. Duties of the volunteers range, but often include: writing and grading of quizzes/tests, leading in-class speaking exercises, and acting as “pronunciation experts.” Outside of the school day, there are opportunities to help coach the men and women's basketball and volleyball teams, as well as to tutor adults who wish to improve their English.